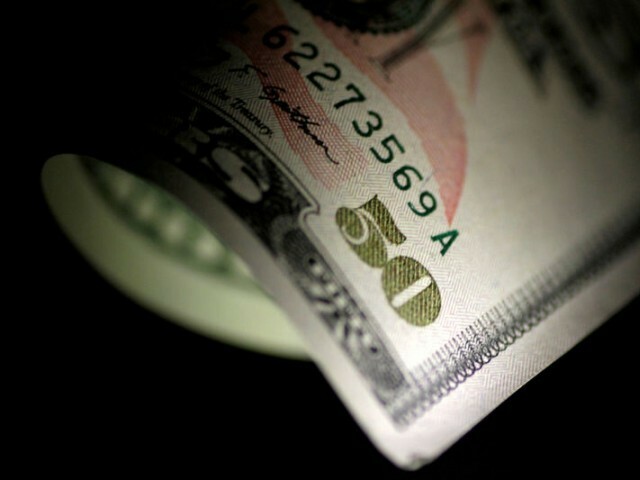 A US Dollar note is seen in this Reuters illustration photo. ISLAMABAD: China will release $2.1 billion in commercial loan next week, said a top official of Ministry of Finance on Thursday – an injection that will again push the gross official foreign currency reserves to double-digits after almost a year. The Ministry of Finance has completed all procedural formalities with Chinese counterpart for a facility of RMB 15 billion equivalent to $2.1 billion, stated Advisor to Ministry of Finance Dr Khaqan Najeeb. He said that the funds will be deposited in the State Bank of Pakistan (SBP) account by Monday, March 25. Dr Khaqan claimed that the interest rates were very “competitive” but he did not disclose these rates. In the past, China had given commercial loans in the range of 4 percent to 5 percent. 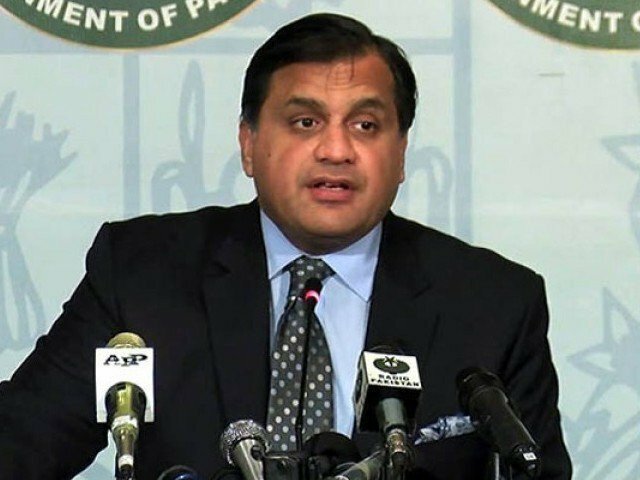 Pakistan arranged $3 billion cash from Saudi Arabia at a 3.2pc interest rate. The United Arab Emirates also promised to give $3 billion in cash out of which $2 billion have already been transferred. 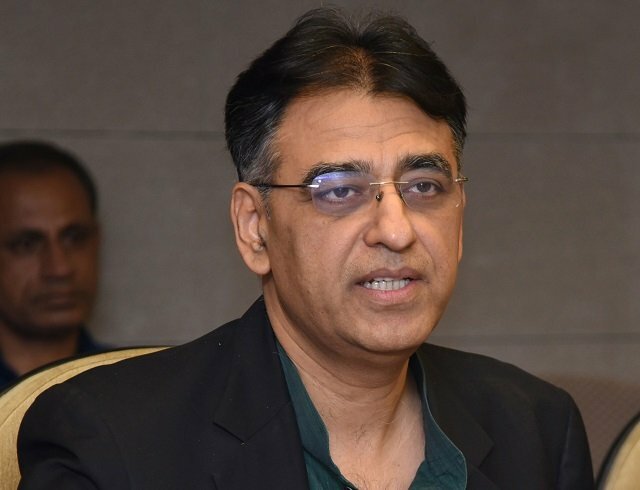 The UAE cash support has been secured for a period of two years at an interest rate of 3pc, according to a written reply by Asad Umar submitted in the Senate.